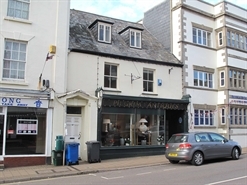 Prime ground floor shop in a prime position on Honiton's High Street. New lease available. £13,000 p.a. Rent £12.50 per sq ft per annum exclusive for the whole. 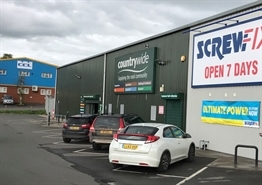 The Property currently comprises a single open span unit, however this can be split to form two units of approximately 4,000 sq ft (371 sq m) if required. 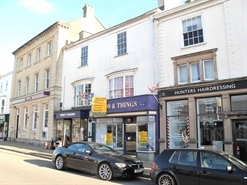 Freehold commercial premises within the heart of the town centre. 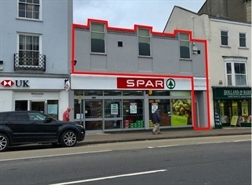 Extended ground floor retail premises with offices/storage accommodation above. Potential for conversion to residential accommodation. Car parking to the rear.